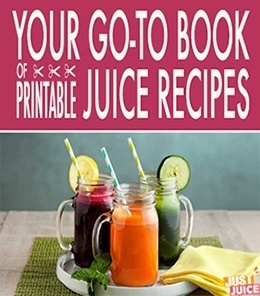 Juicing is one of the best things that you can do to improve your overall health. It is a fantastic way to add extra nutrients, antioxidants and fiber to your diet without adding a lot of extra calories. Plus, you can juice practically any fruit or vegetable! And those veggies that you can’t stand to eat raw can easily be juiced with a few of your favorite fruits and veggies to mask their taste. It’s a stupid simple way to start incorporating a wide range of new, healthy fruits and veggies in your diet and nutritionists and health savvy consumers alike utilize juicing to incorporate exotic and nutrient dense produce into their daily diets. If you’re interested in doing the same, then the first thing you should know is when to juice. Most people don’t know that if they simply change the timeline of their eating habits, they could become healthier. As kooky as this may sound, its incredibly accurate. Our bodies don’t always absorb all of the nutrients in our food, especially if our digestive systems are bogged down. People who eat fatty and greasy foods in the morning may not be able to fully breakdown and absorb the nutritious food they eat later in the day. For avid juicers, the concept is similar. As a rule of thumb, juicing should always take place on an empty stomach. For most people, this means that for the greatest benefit, they must drink their fresh pressed juices in the morning before breakfast. 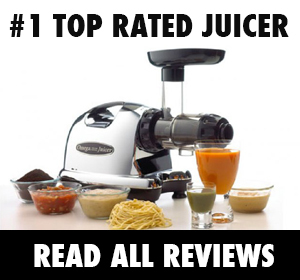 The best tip for new juicers is to drink their juice on an empty stomach. When your stomach is void of food, it is able to absorb all of the nutrients found in fresh pressed juices. Your stomach is probably its emptiest in the morning before you eat breakfast. This is a phenomenal time to drink your daily dose of fresh juice. When your stomach is empty, it will readily absorb the first thing it comes in contact with. Whether you introduce healthy food and drinks to an empty stomach or fatty, unhealthy foods is your choice. However, your health will greatly be affected by this choice. When you have an empty stomach, your body will be able to benefit the most from the high concentration of nutrients that can be found in fresh juices. As previously mentioned, empty stomachs will readily absorb anything that is first put into them. For a healthier body, its important to introduce healthy options to your diet overall, but especially in the mornings when your stomach is completely empty. 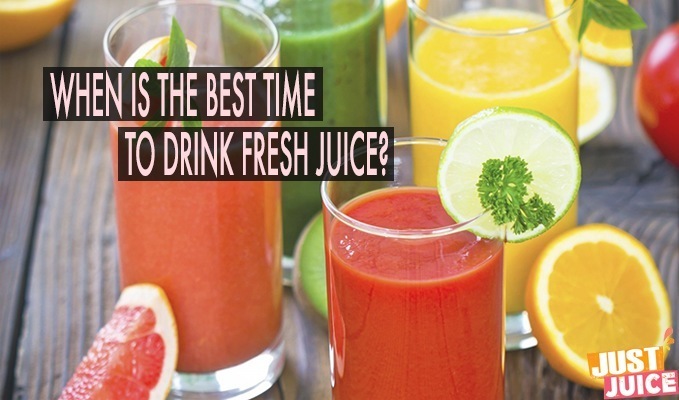 Ideally, the first thing you put into your stomach each morning would be a large glass of fresh juice. Your body will absorb all of the energy and nutrients in the juice with little help from your digestive system. In doing so, your body won’t waste any of the precious energy, nutrients and antioxidants in the juice. Plus, it will only utilize a minuscule amount of digestive energy. Fresh juices contain plentiful amounts of enzymes that will aid the juice in being digested properly. This allows your body to take a little break, and helps your body to conserve energy. One word of caution though about juicing is to start out with the least acidic fruits and vegetables. If you drink a large glass of freshly squeezed orange juice first thing in the morning, then your stomach might rebel against you. 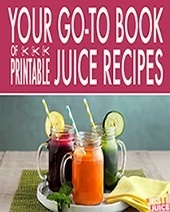 Start with small glasses of any type of fresh pressed juice, especially of the citrus variety, and soon your stomach will become conditioned to the acid in the morning. As a rule of thumb, always drink juice on either an empty stomach or at least 2 hours after a meal. Love all the info, away to start juicing! Only criticism I have is stop writing the phrase rule of thumb, check out where this saying came from.